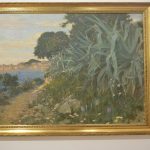 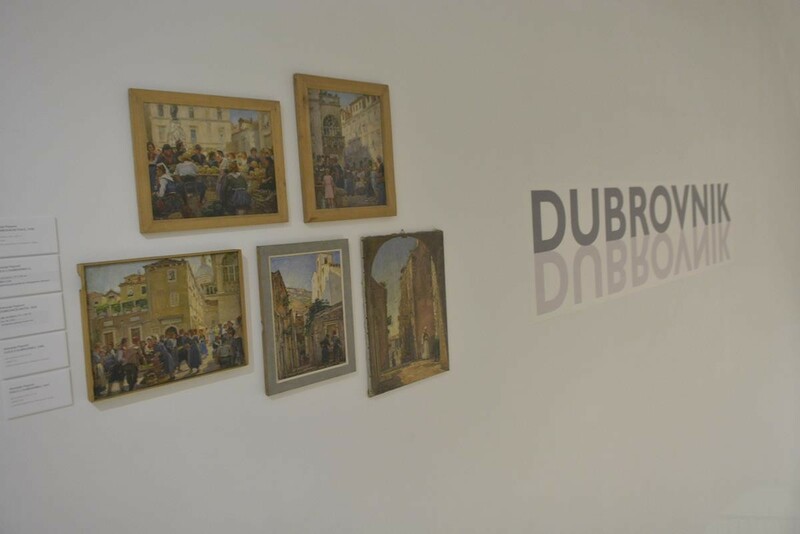 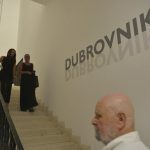 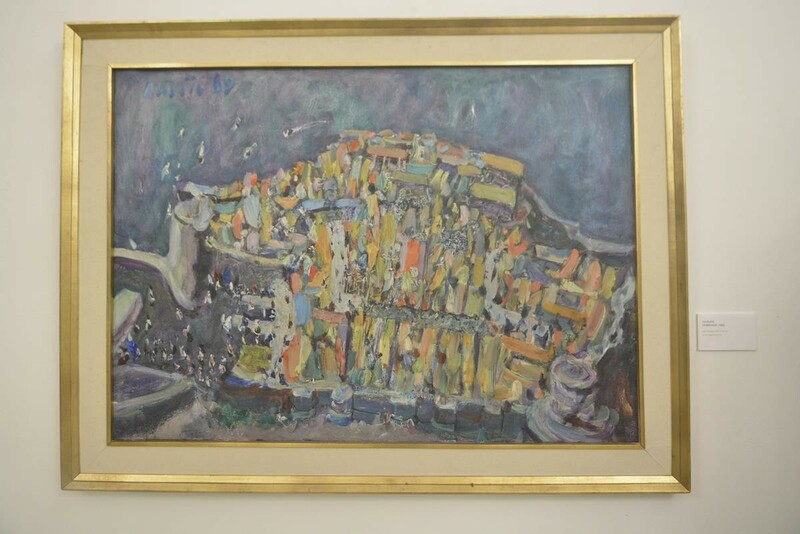 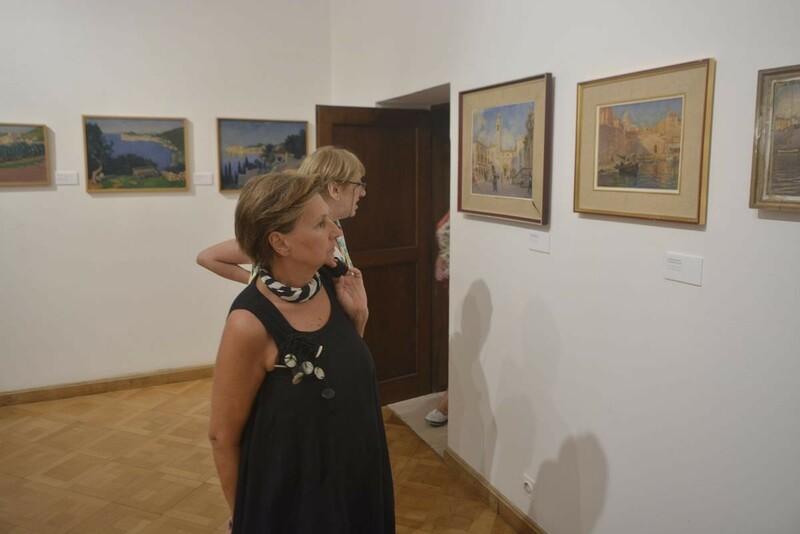 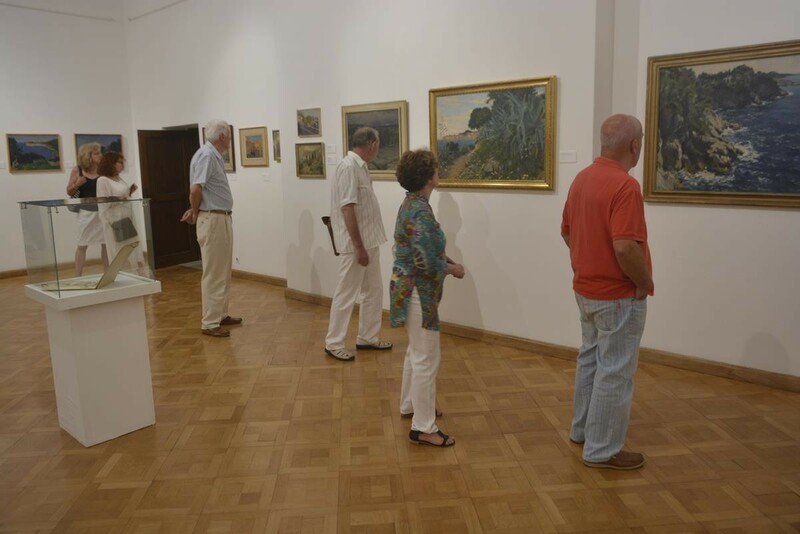 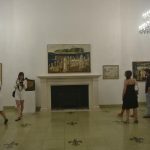 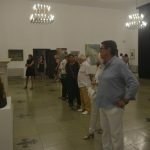 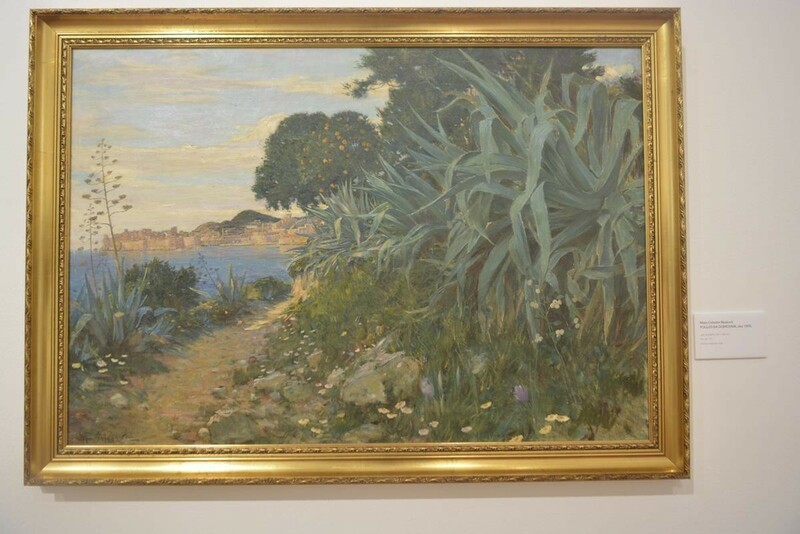 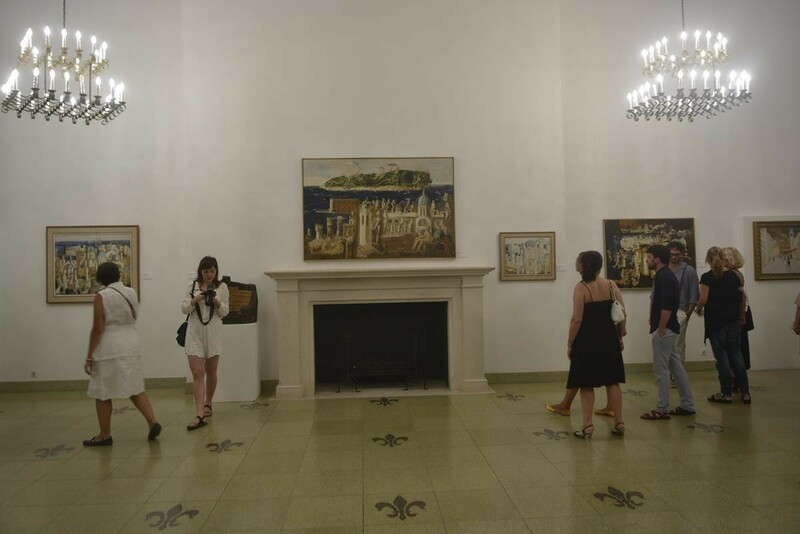 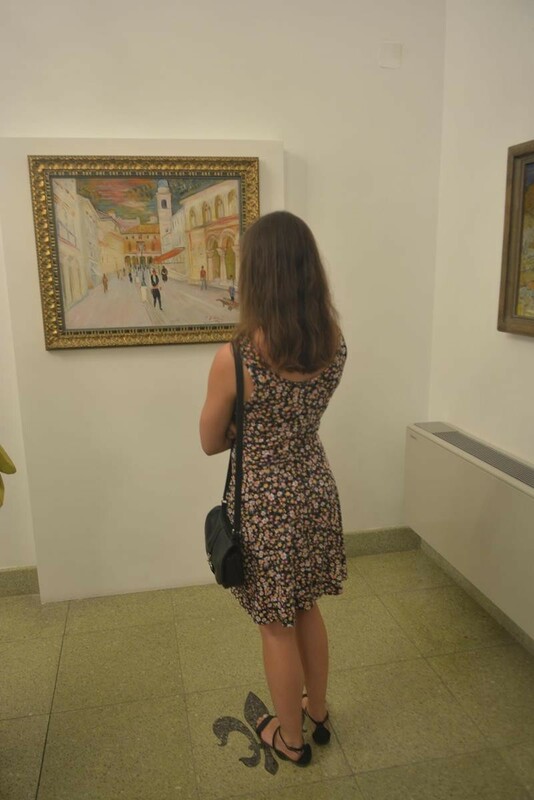 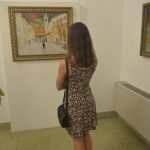 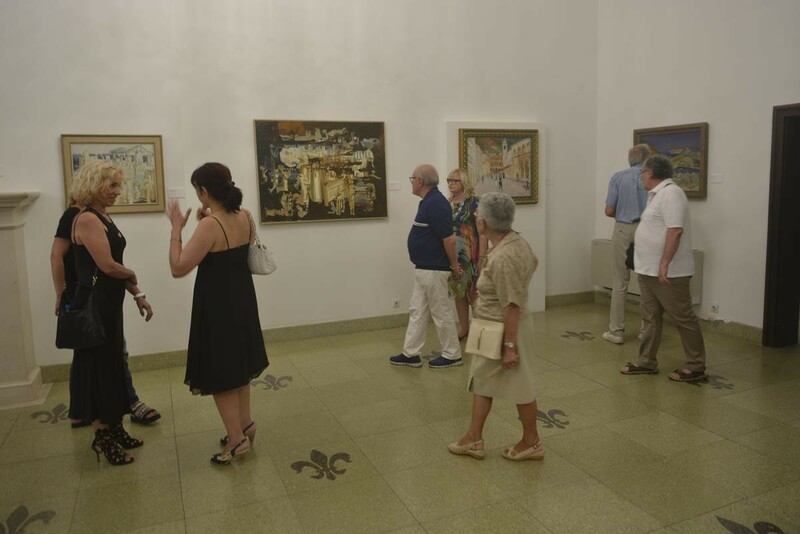 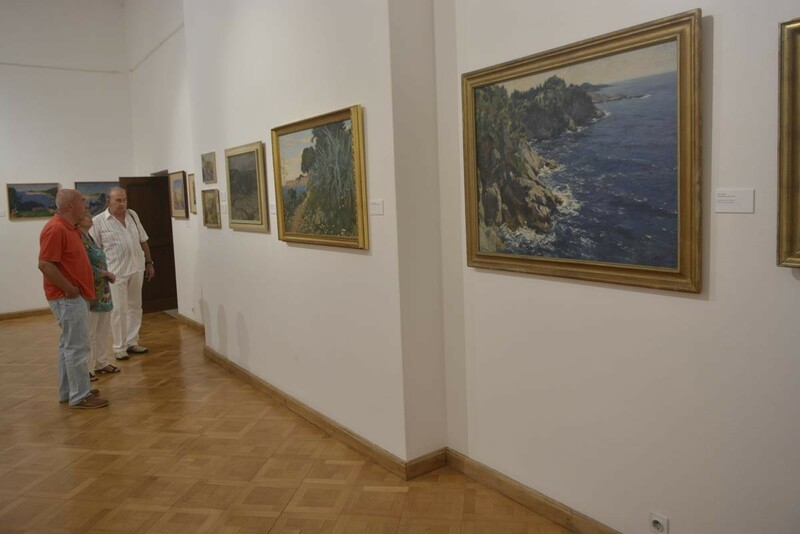 The exhibition named simply ‘Dubrovnik’, with our beautiful town as a painter’s theme, opened this weekend at the Art Gallery Dubrovnik. 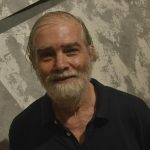 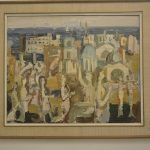 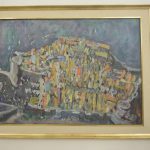 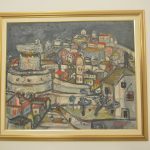 Dubrovnik’s famous artists painted the city – Petar Dobrović, Oton Postružnik, Đuro Pulitika, Antun Masle, Ivo Dulčić, Juraj Dobrović, Ivo Šeremet, Ivo Vojvodić, Milan Konjović, Vlaho Bukovac, Mato Celestin Medović, Mirko Rački, Edo Murtić, Peđa Milosavljević, Petar Lubarda, Gabro Rajčević, Lukša Peko, Tomislav Gusić and others, and exhibition can be seen everyday except Monday, from 9 am to 8 pm. 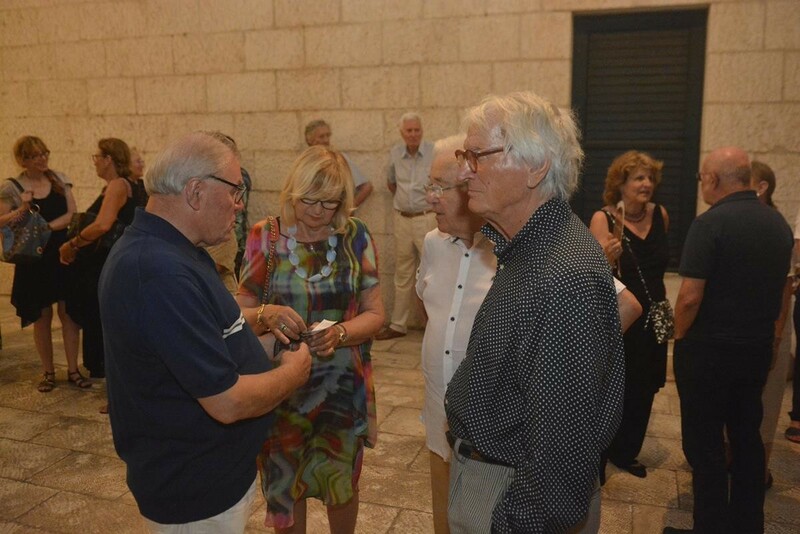 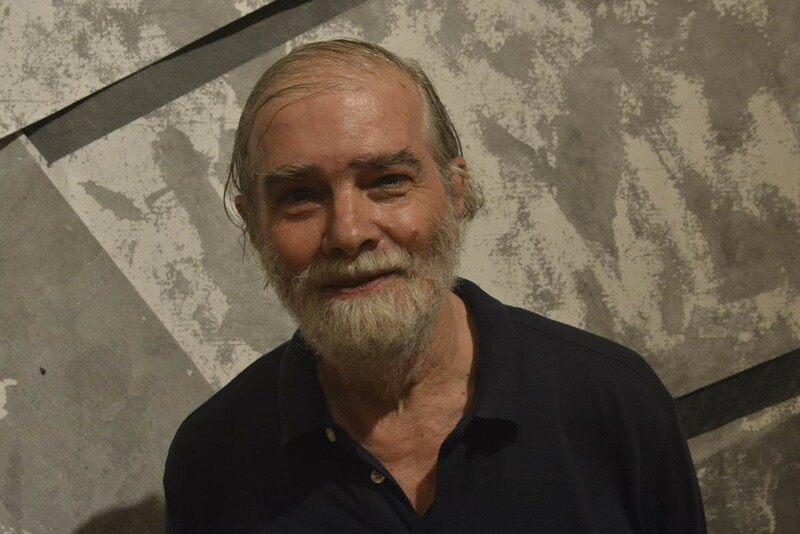 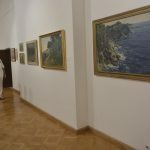 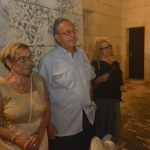 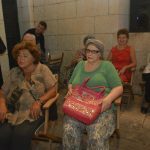 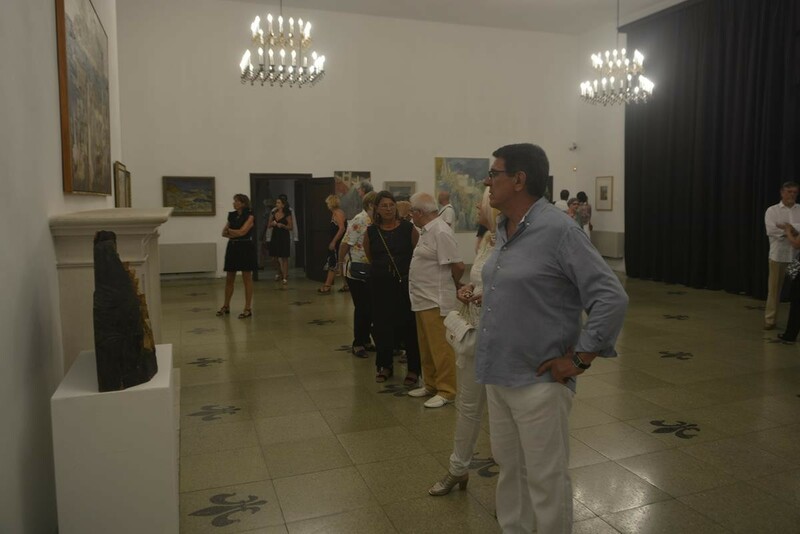 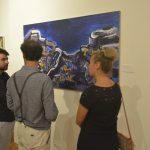 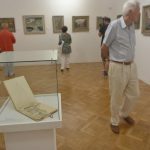 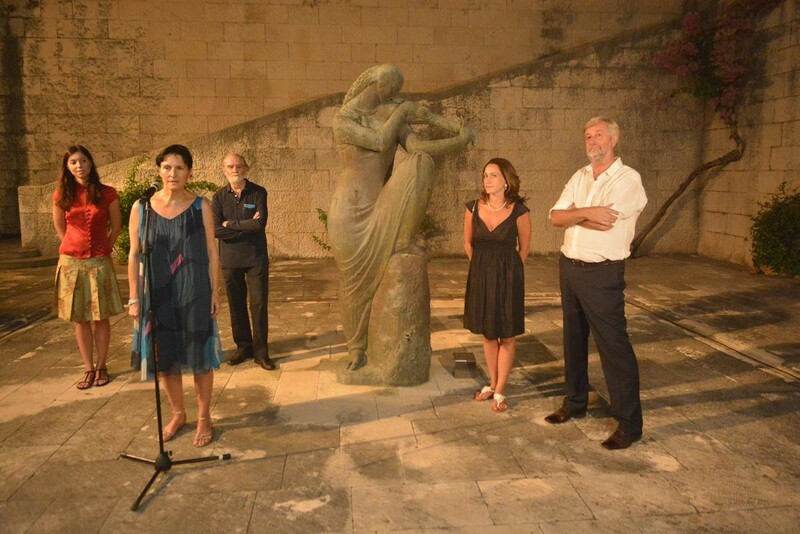 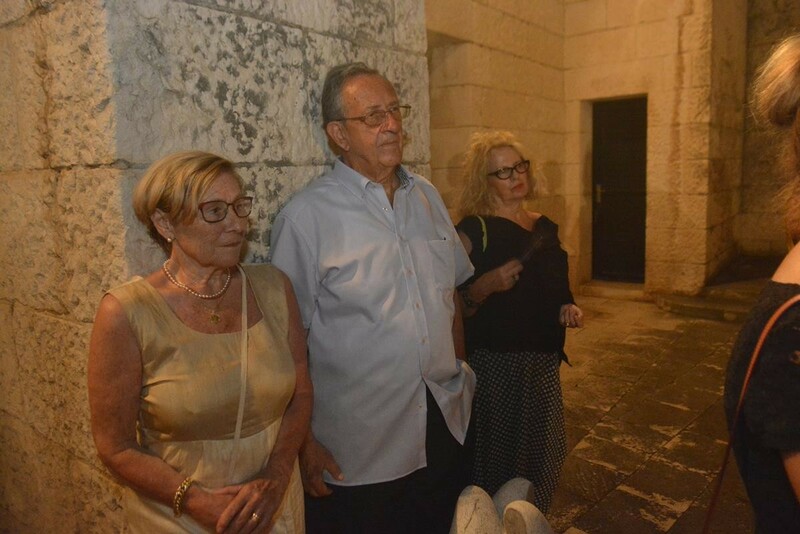 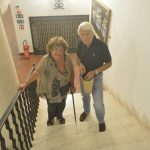 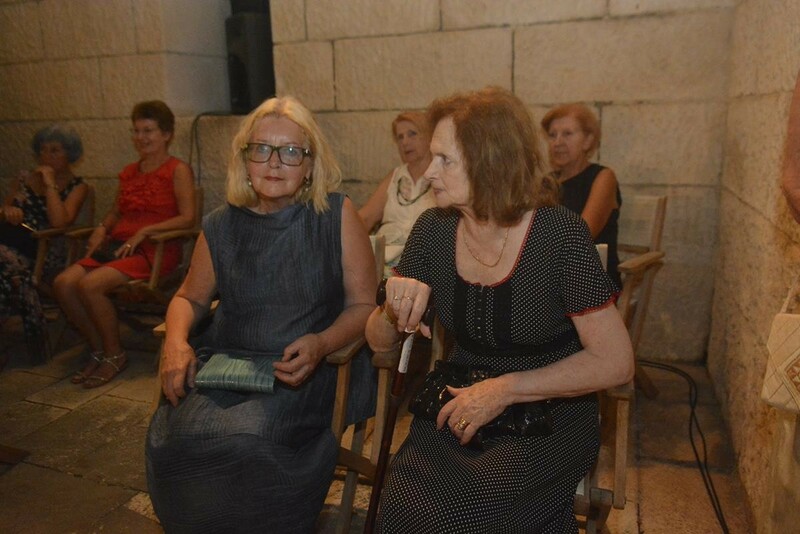 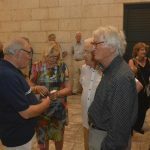 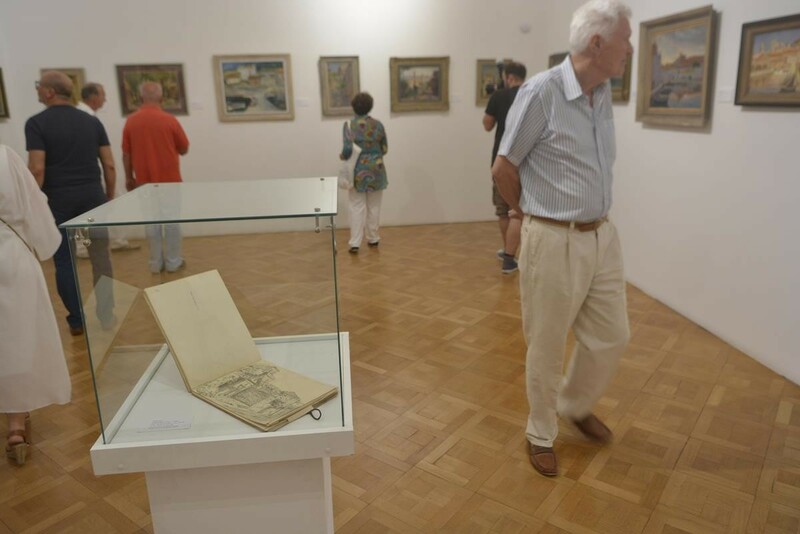 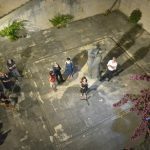 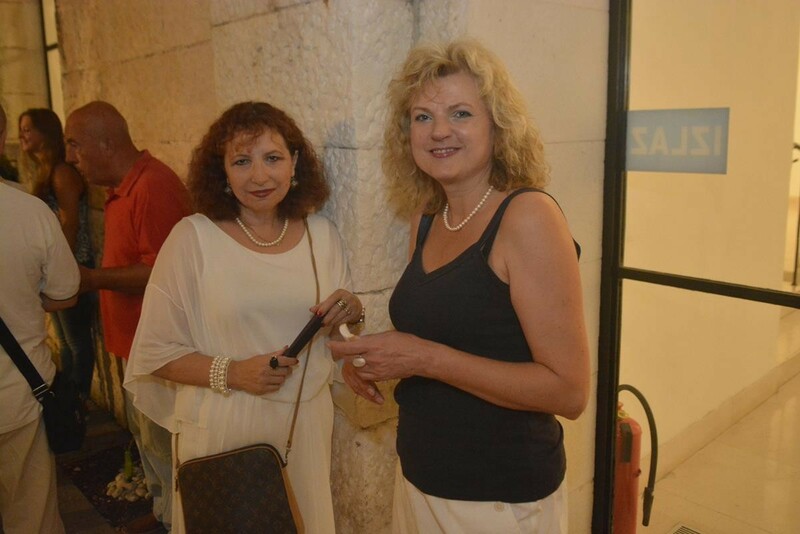 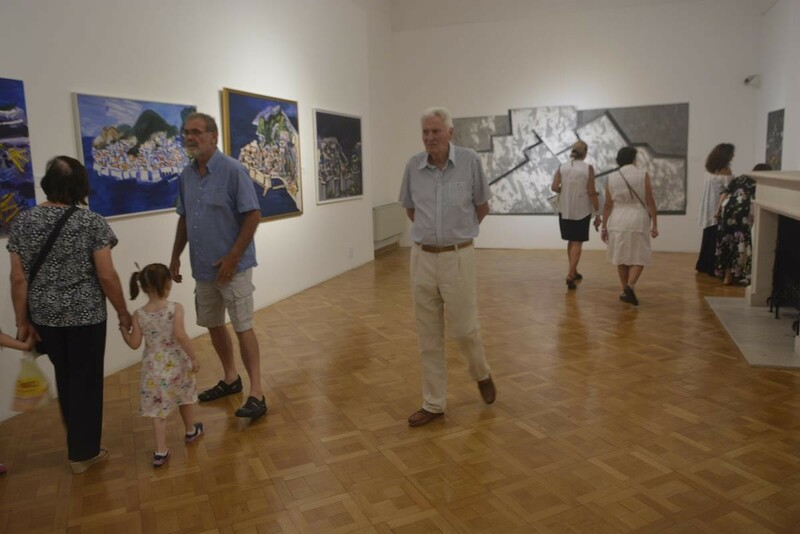 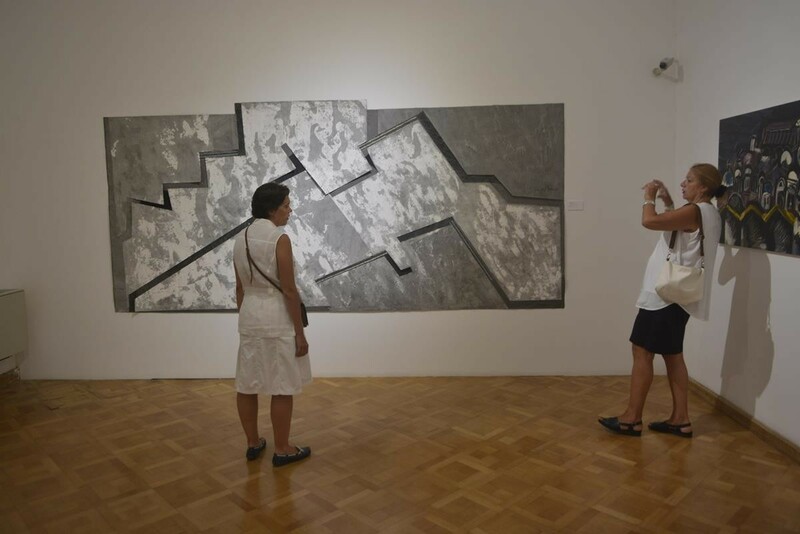 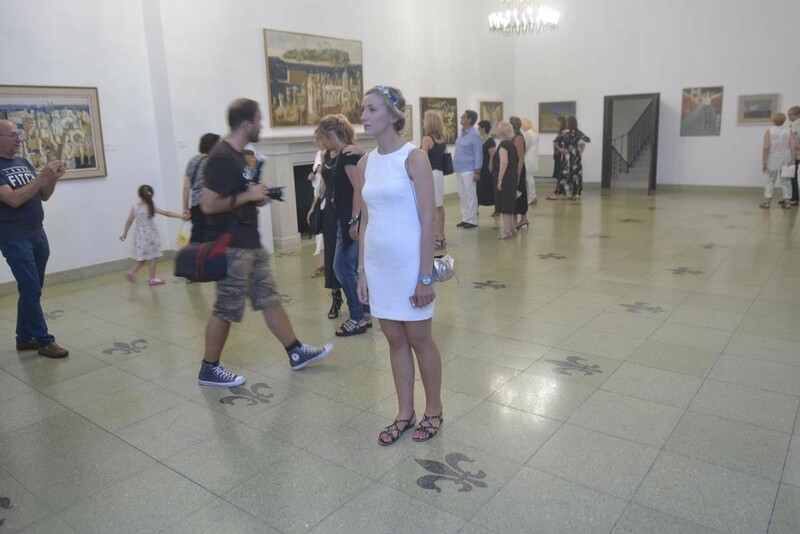 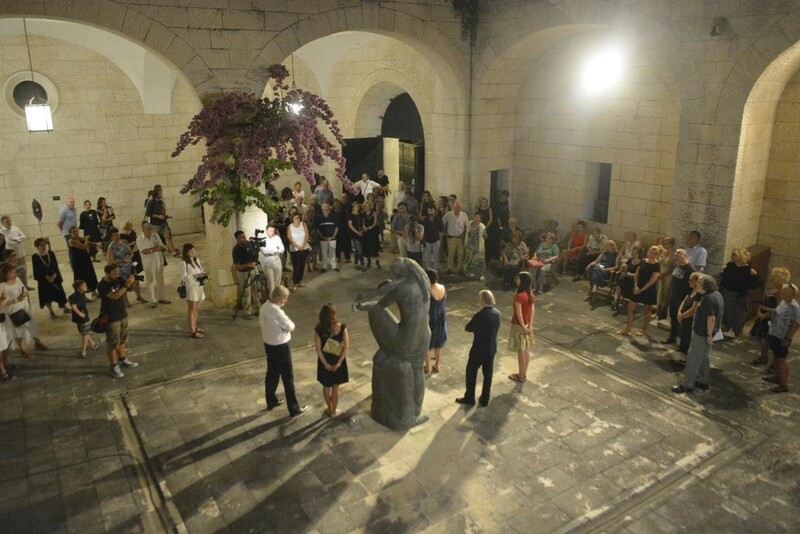 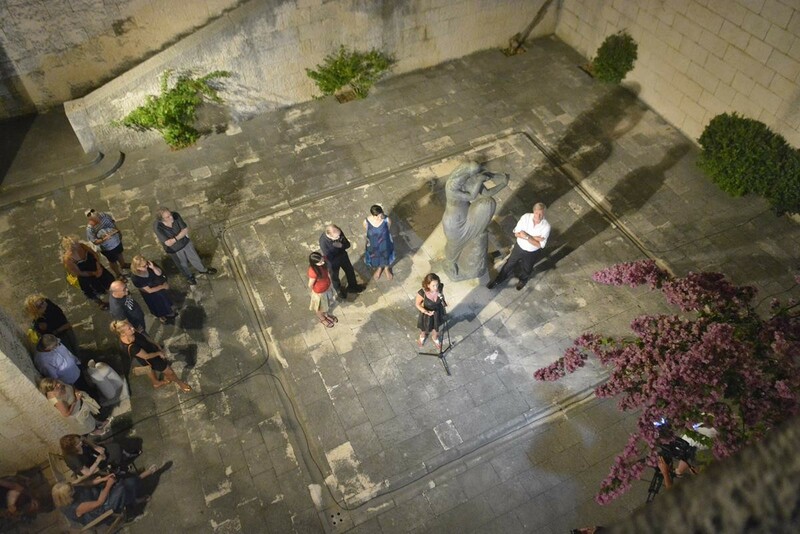 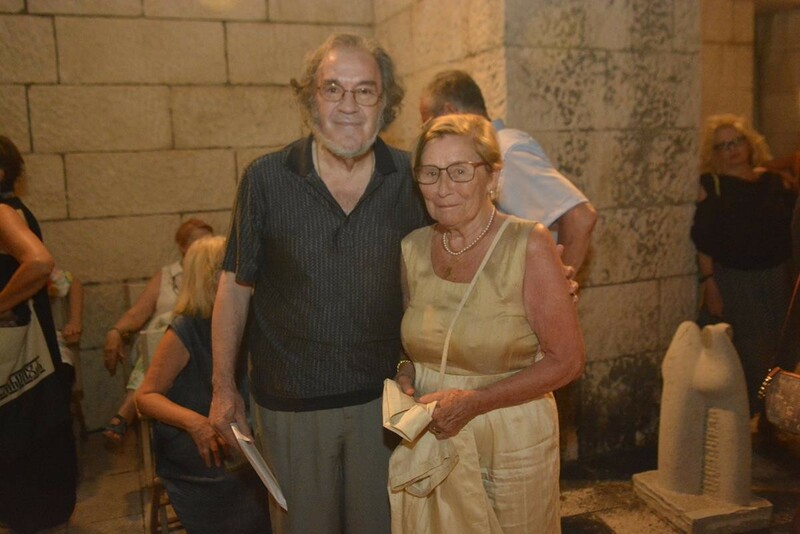 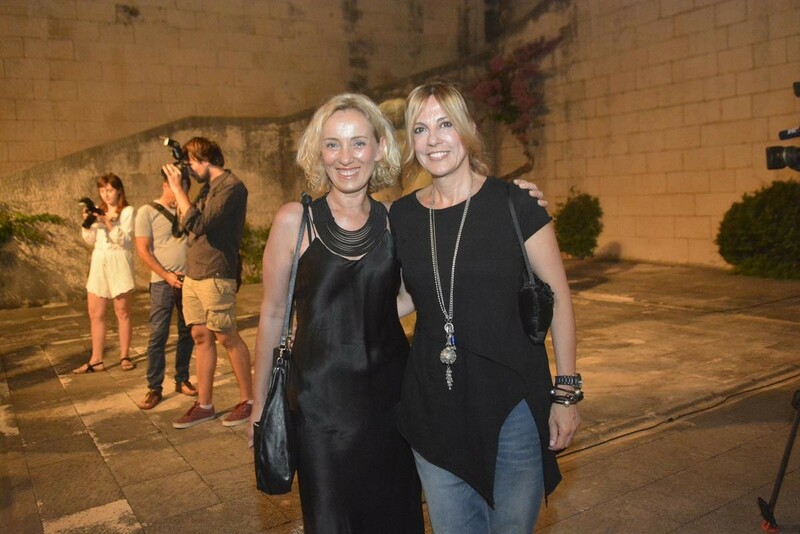 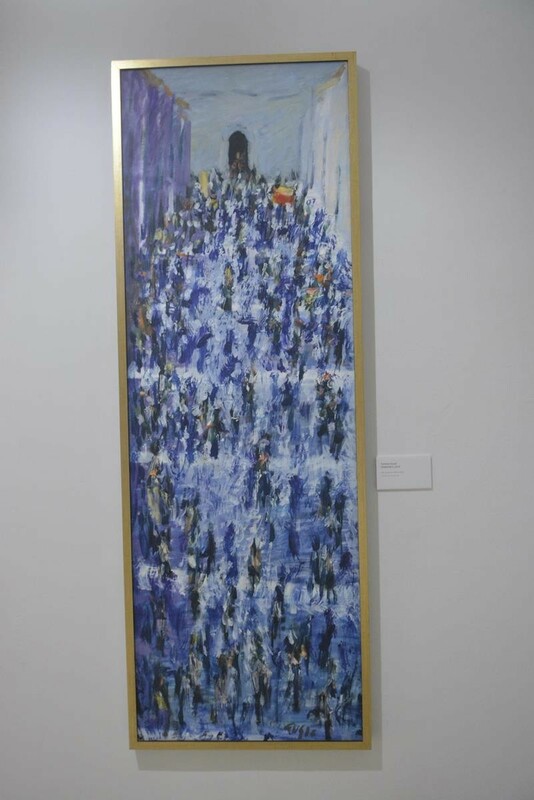 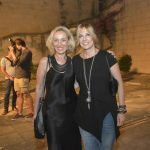 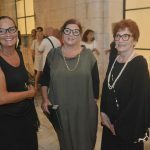 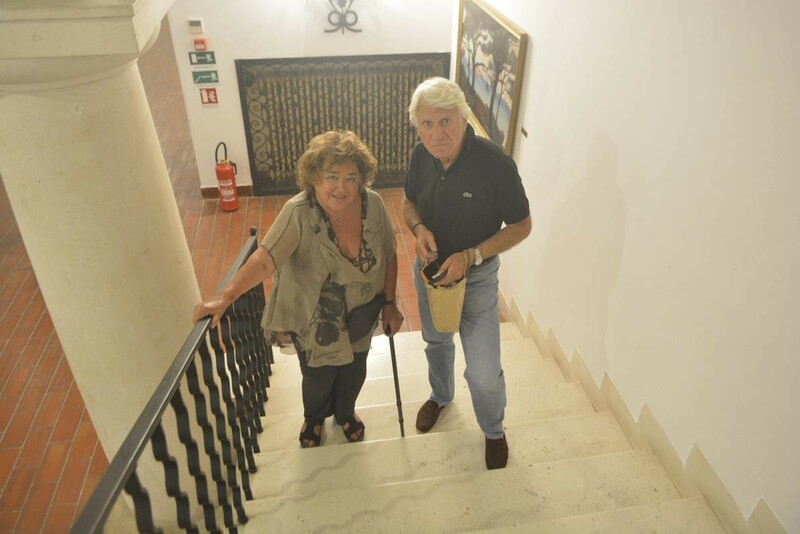 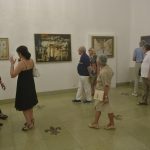 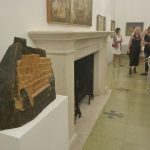 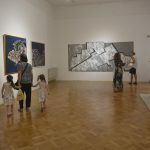 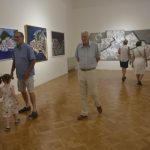 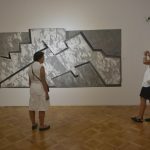 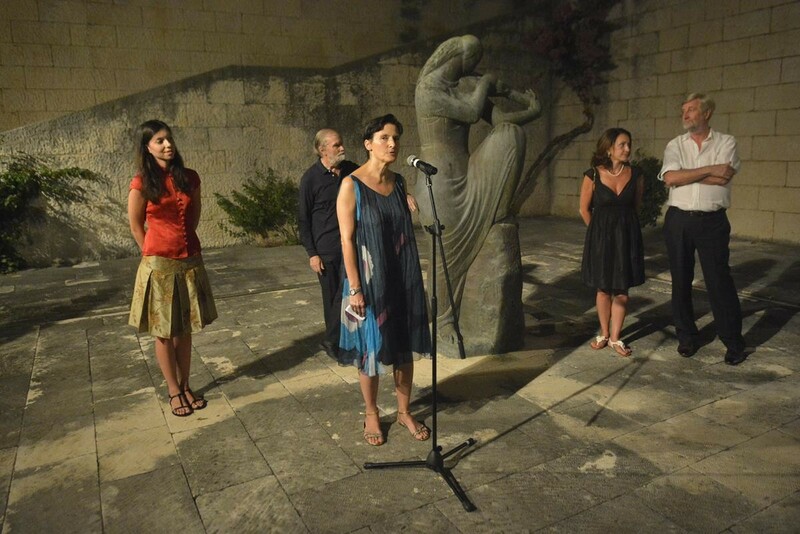 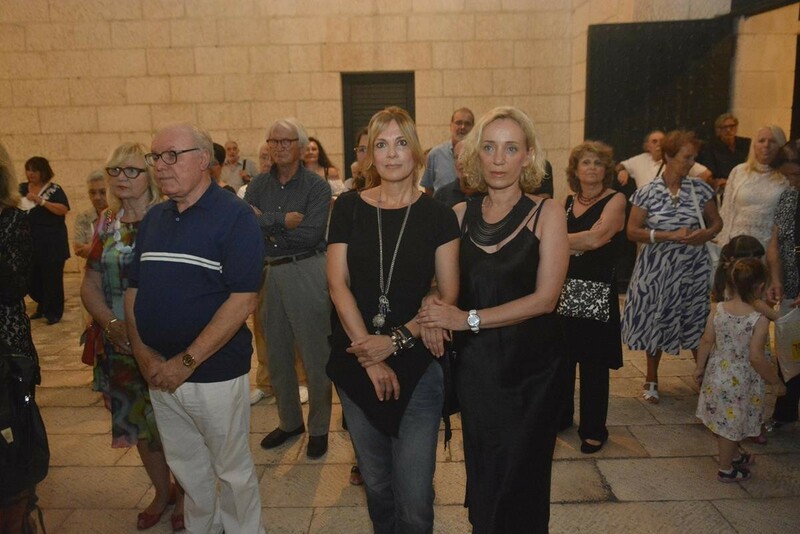 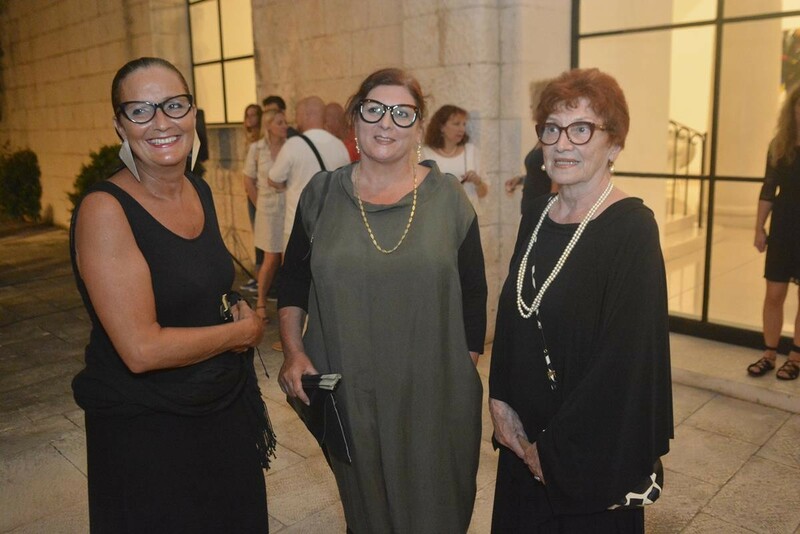 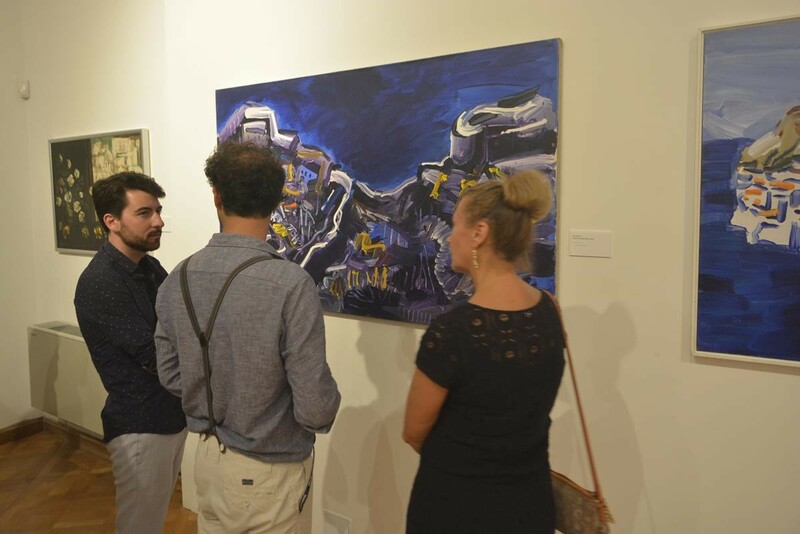 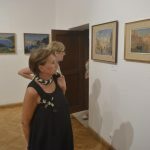 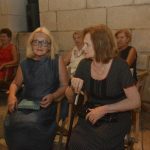 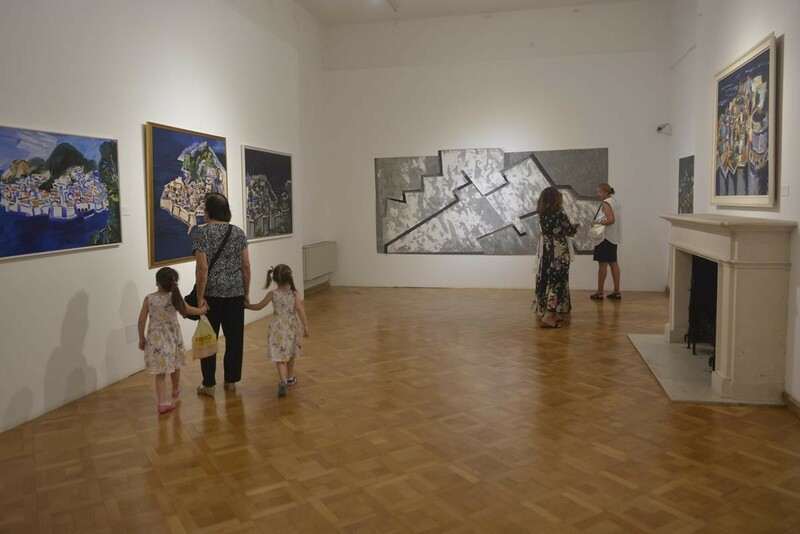 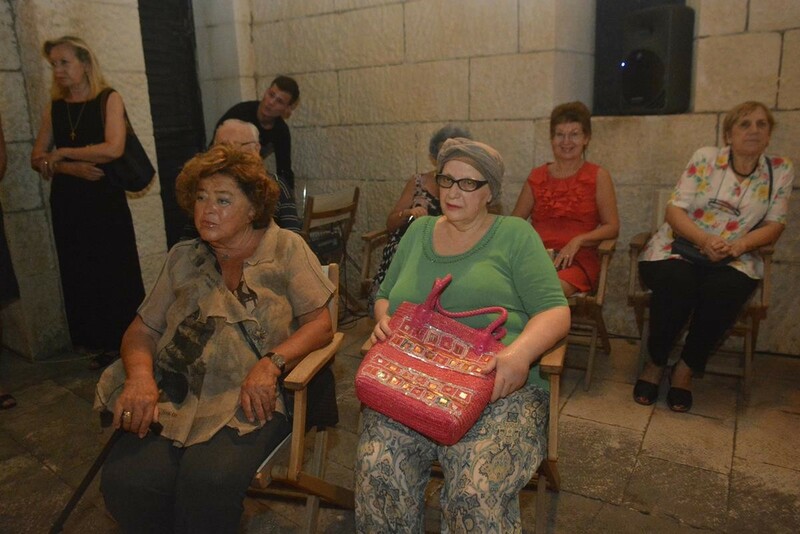 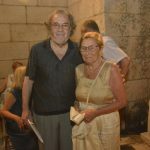 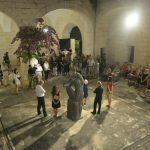 Vesna Delić Gozze and Tonko Maroević , the authors of the exhibition, said that Dubrovnik is a mythical ‘place of meaning’ and how photography can’t replace the need for painting motifs of Dubrovnik. 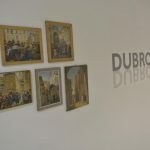 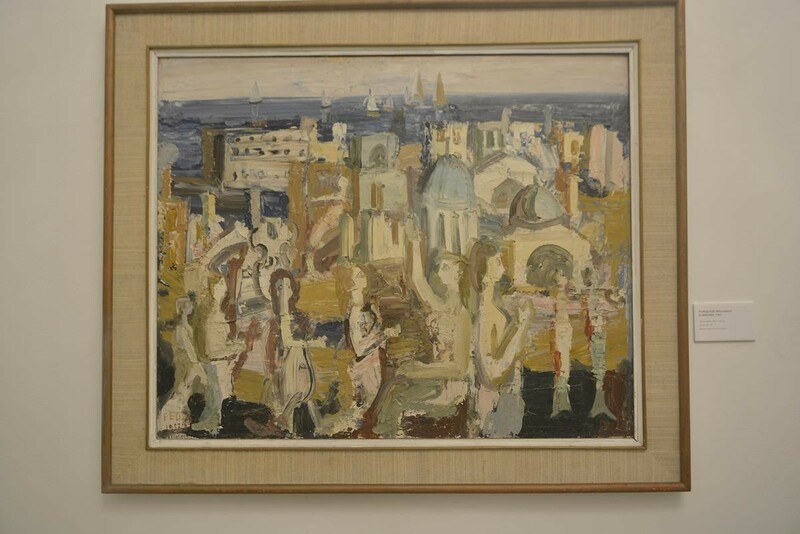 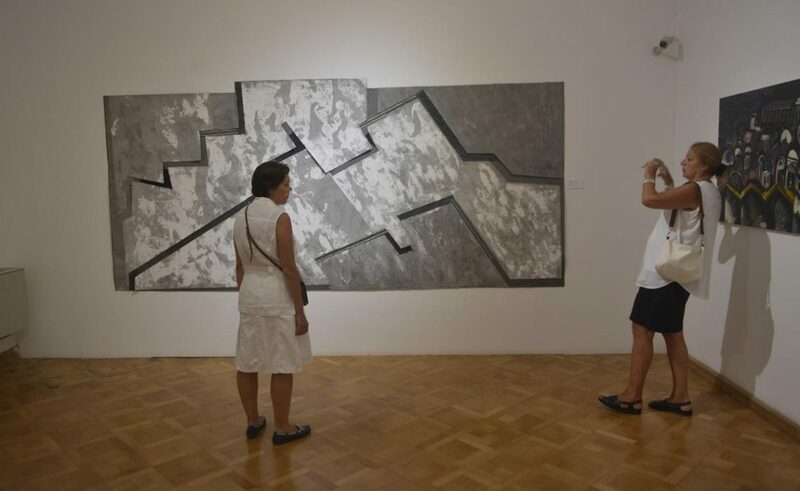 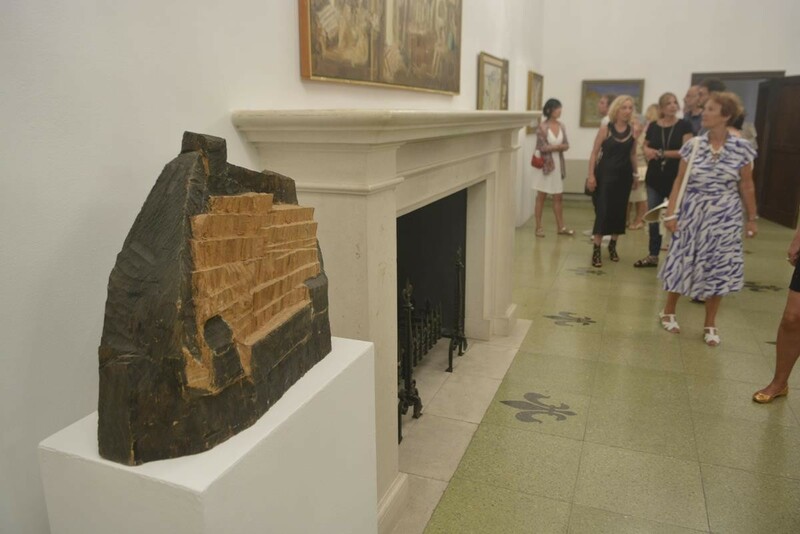 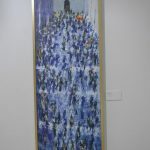 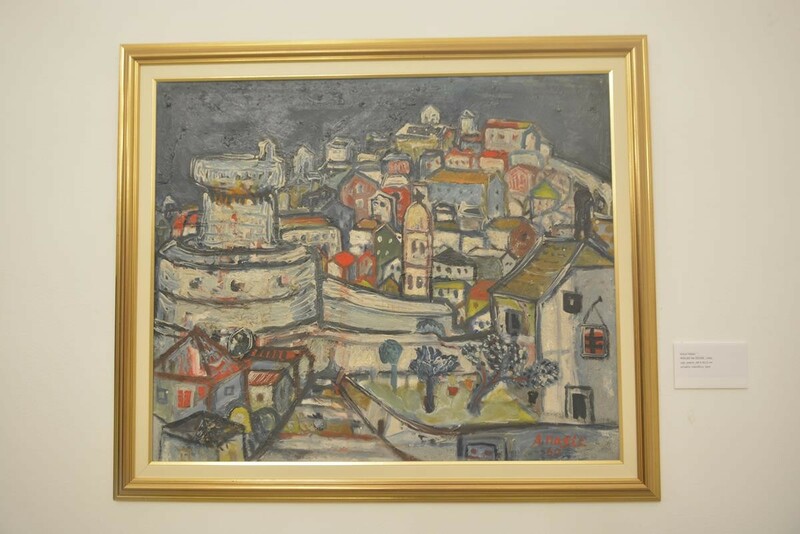 Art historian Irina Subotić, author of the text in the catalogue, wrote about the paintings of the City, stating that the exhibition shows the immense wealth of art, but also differences in the approach to painting of Dubrovnik, which is the evidence of exceptional strength Dubrovnik as visual and spiritual incentives for creativity. 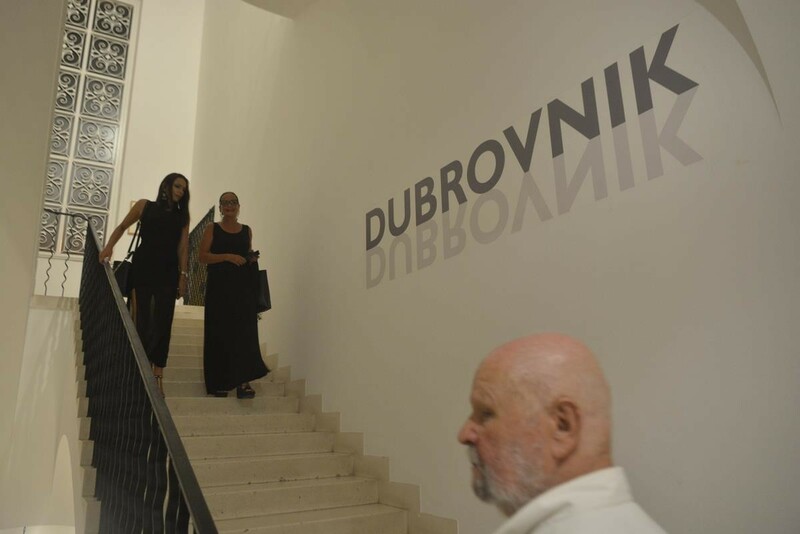 The author of the text in the catalog , Ivana Udovičić stated that Dubrovnik is an artistic inspiration and ‘informal art colony’.